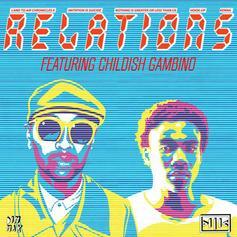 Give this "Relations" remix a listen - it's a new offering from Kenna, featuring Childish Gambino, and was dropped on Monday, November 11th, 2013. 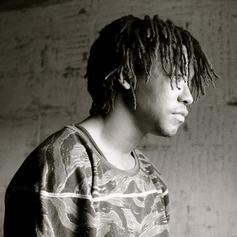 Check out What U Want, the latest from Lupe Fiasco which features a guest appearance from Kenna on the. The track was released on Sunday, March 27th, 2011. Watch The Clipse Feat. Pharell & Kenna "Life Change" Video, the latest video from The Clipse, which dropped on Friday, December 3rd, 2010. The Clipse's horizons are broadening with each new release, and The Clipse Feat. 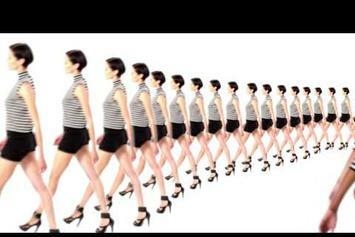 Pharell & Kenna "Life Change" Video is no exception. It's a worthy addition to a catalogue that has seen much growth since The Clipse stepped foot in the rap game. We're looking forward to hearing more. Listen to Resurrection, the new track by Lupe Fiasco featuring Kenna which was dropped on Wednesday, January 20th, 2010.